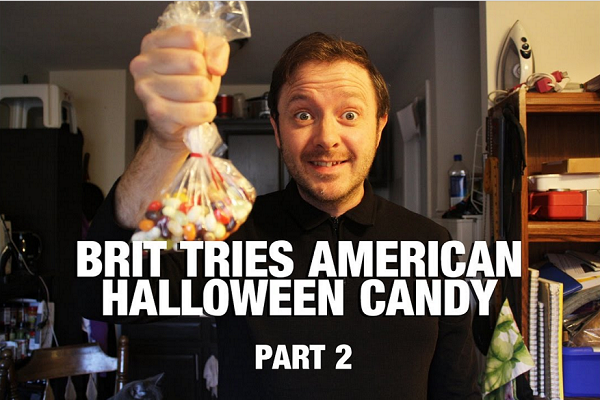 As Halloween approaches faster than Jason Voorhees at a teen camping trip, your favourite British host, Laurence Brown, tries out some typical American Halloween candy for the first time. 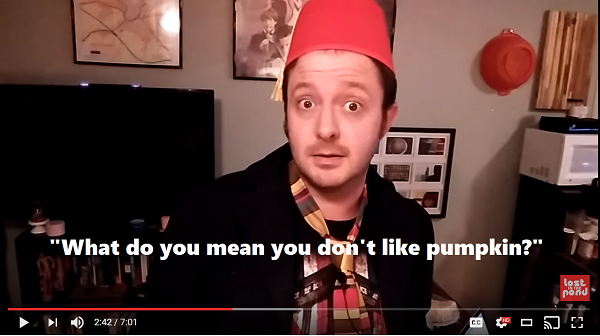 This video suggestion comes from Lauren Wransky. 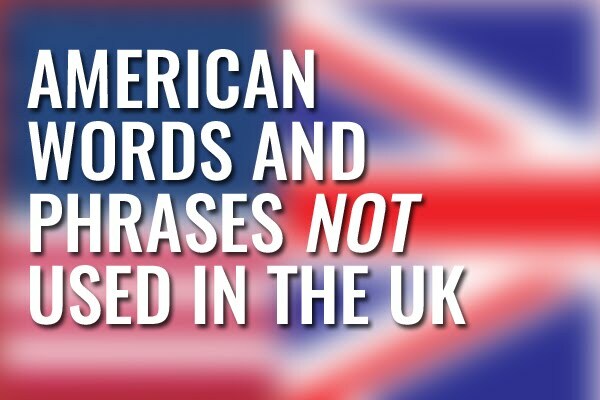 Back in 2013, Lost in the Pond ran a piece listing 12 idioms commonly heard in British English that had some very different American English equivalents, and vice versa. 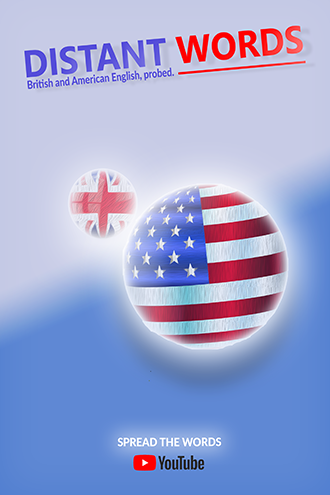 Are you a Brit living in the United States? 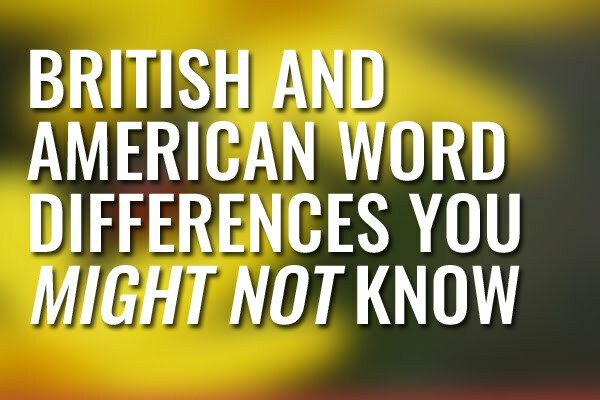 Do you miss British chocolate, tea, and biscuits? Are you... homesick? 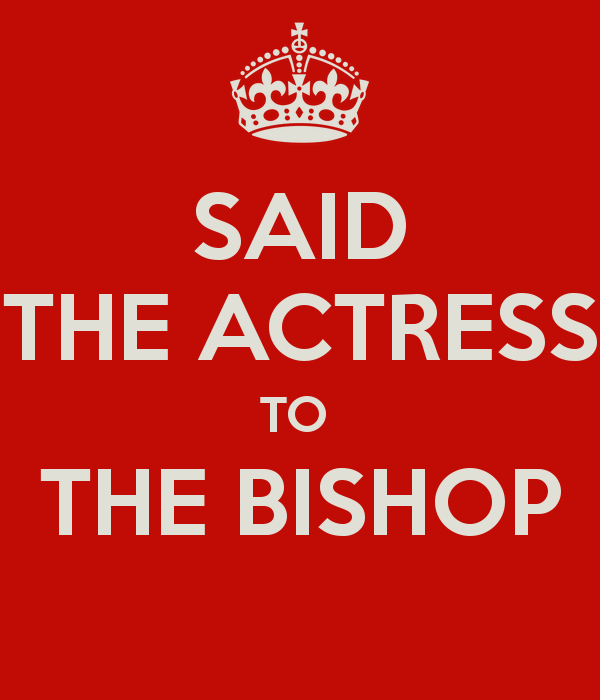 If so, here's some free, unsolicited advice from someone who knows your struggle. 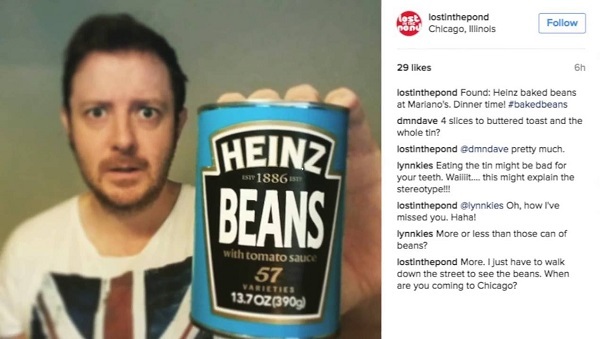 Click play on the video below and be sure to subscribe to Lost in the Pond on YouTube to see new episodes every Tuesday and Thursday. 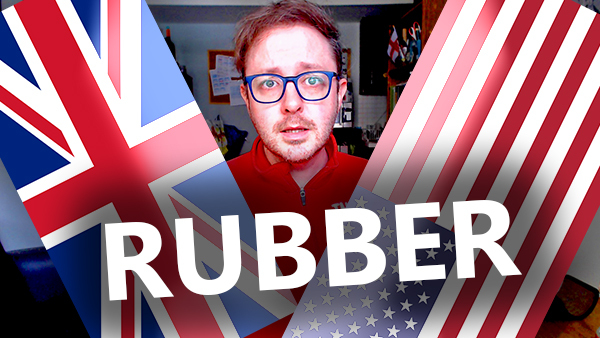 After receiving a black eye following an altercation with a balloon (don't ask), I have opted to do a faceless video for you fine people this Tuesday. 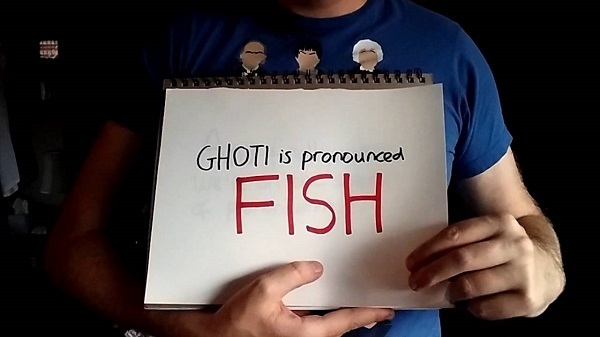 With that in mind, this seemed like a good time to look at some of the complexities that make the English Language weird.  It's that time of year again when people dress up as vampires, ghosts, and presidential candidates. 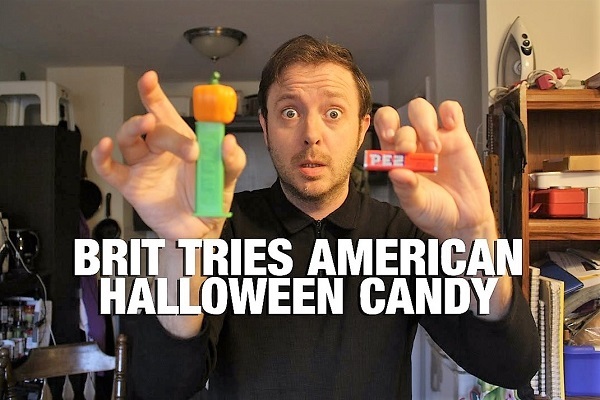 With that in mind, your favo(u)rite British host, Laurence Brown, recounts the 5 most common things Americans have asked him about Halloween. So take your doors off the latch, have your sweets (candy) at the ready, and prepare to be well and truly trick-or-treated. Or just treated. Click play on the video below and remember to subscribe to us on YouTube. 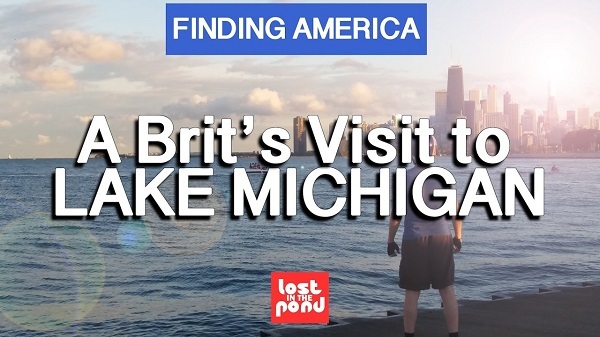 In this episode of Lost in the Pond's Finding America series, Laurence Brown heads down to Chicago's Navy Pier to get a close-up look at the world's fifth-largest lake - Lake Michigan. 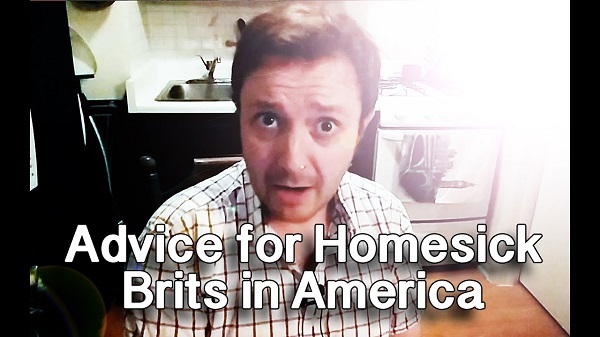 As you may be aware, I recently made the decision to use the power of the internet to highlight all the places in America that stock what I have broadly termed "British stuff" (that is chocolate, tea, merchandise, and the Tenth Doctor's sonic screwdriver). Moving forward, I aim to provide a quick monthly video detailing the stand-out items from the month.